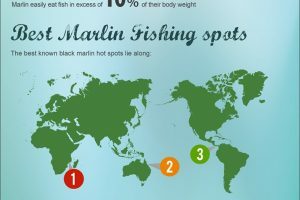 If you are planning a fishing trip to New South Wales, this infographic will give you much of the information you need to plan the perfect trip. 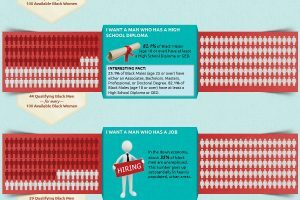 There is far too much information on this infographic. I was completely bored at the half way point. The research and information on this infographic is very detailed and informative. Previous Previous post: With Facebook on the Decline, Who’s Next?